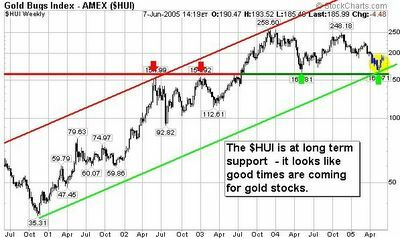 There is nothing like a gold bull market to get people talking about mining stocks. We've had some good results with lesser known commodities but at the end of the day gold is the show that draws the big crowd. 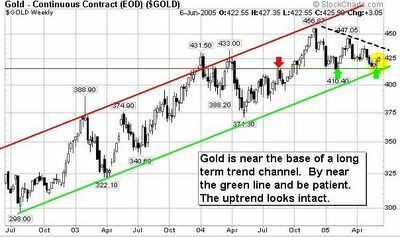 Gold bugs have been silenced by a lengthy correction but that sets the stage for a nice bull run. I have a bunch of junior gold company warrants that don't expire for 3-4 years. They have performed miserably but I chose the long time frame for a reason. I've held on this long so it would be foolish to abandon the trade just as things are turning. 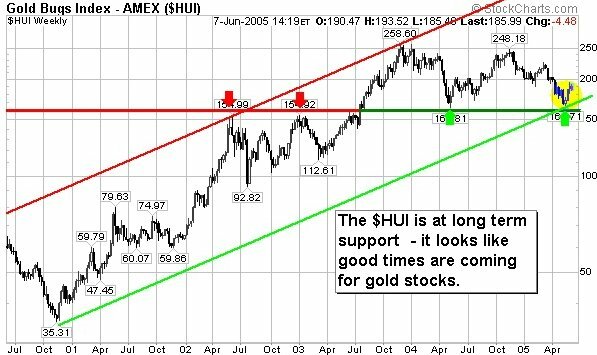 Good gold stories are out there - David and Eric Coffin, editors of the Hard Rock Analyst have relentlessly researched mining stocks for years. Their recent Stockhouse article, No Cure But Time, is a great place to start.